As Britain's most popular chocolatier, the Cadbury Outlet is a must for chocolate lovers out there. 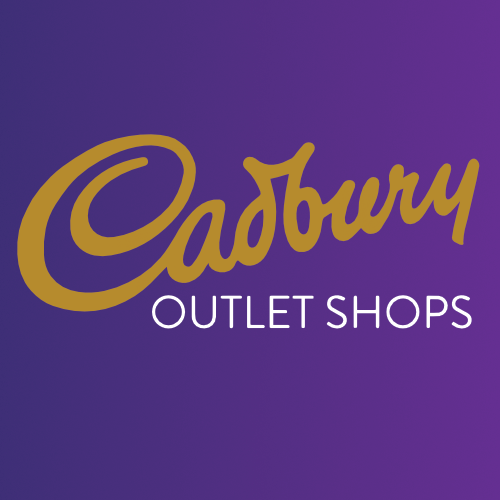 From traditional favourites to new flavours, the Cadbury Outlet Shop offers delicious chocolate treats, all of your sweet shop favourites & a range of Cadbury gifts and memorabilia. Take a look at our interactive map to find an Outlet Shop near you!